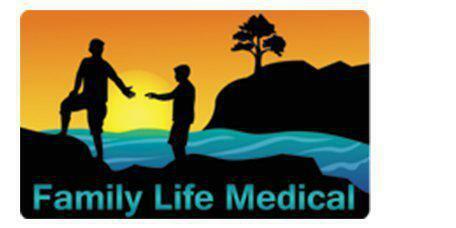 Family Life Medical Contents Patient Forms/Education Patient Education What is High Cholesterol? Cholesterol is a type of fat in your blood. It is needed for many body functions, such as making new cells. Cholesterol is made by your body. It also comes from food you eat. If you have too much cholesterol, it starts to build up in your arteries. This is called hardening of the arteries, or atherosclerosis. 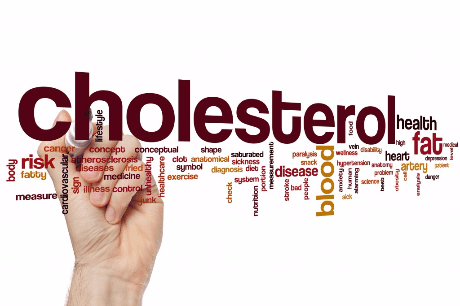 High cholesterol raises your risk of a heart attack and stroke. There are different types of cholesterol. LDL is the “bad” cholesterol. High LDL can raise your risk for heart disease, heart attack, and stroke. HDL is the “good” cholesterol. High HDL is linked with a lower risk for heart disease, heart attack, and stroke. Your cholesterol levels help your doctor find out your risk for having a heart attack or stroke.